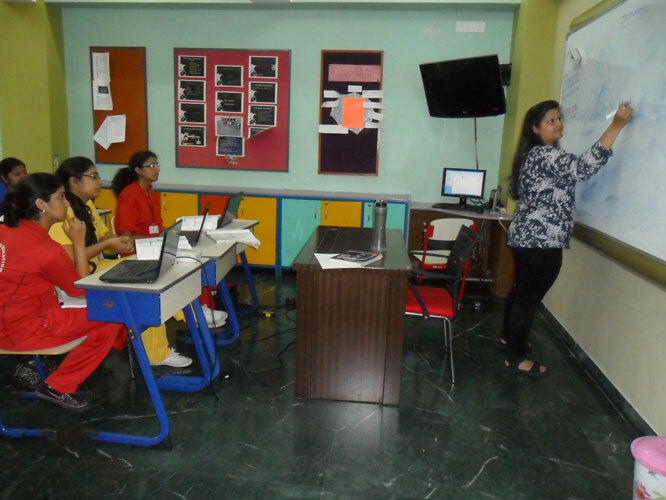 The students showed their creativity by editing and formatting websites. They learnt how to change the font and font sizes. This even included making tables and editing tables in HTML. 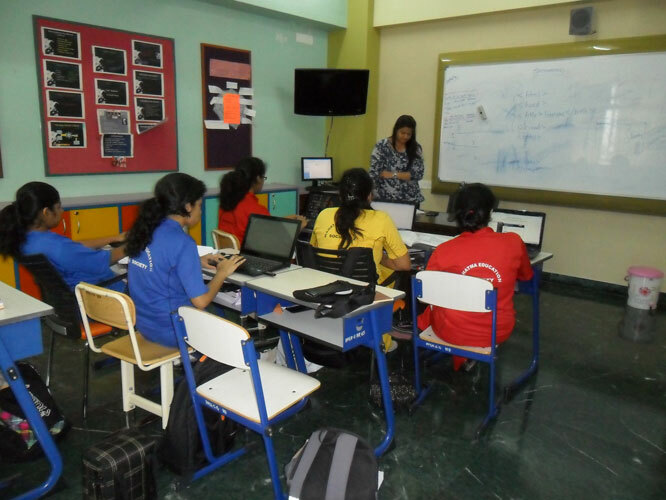 They learnt the concept of colour codes (hexadecimal counting system). 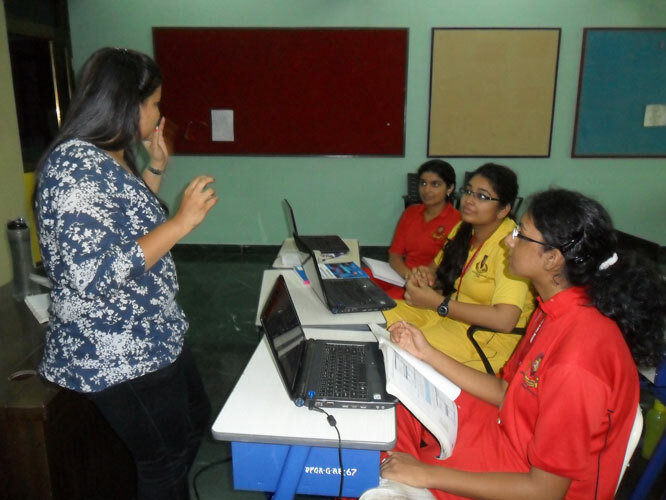 They even learnt the concept of “Style Sheet” which is a type of template file consisting of font and layout settings to give a standardized look to the websites.